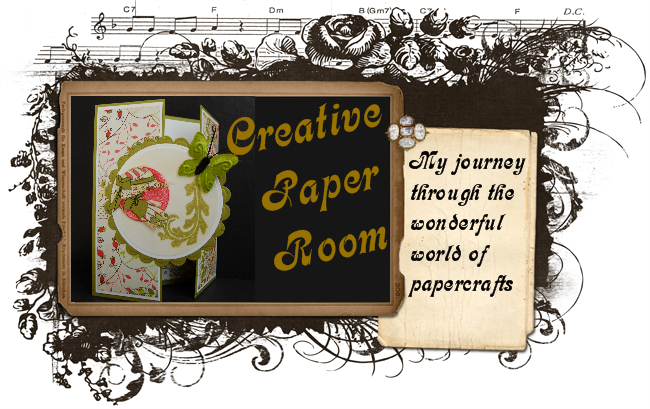 Welcome to my papercrafting world. I hope you enjoy the journey. Craft a Scene challenge this month is all about spring flowers. My scene is crafted around the main image from Stampscapes called Blooms & Bridge 221G. Before I stamped Blooms & Bridge I stamped the fawn from Theresa Momber's Sending Sunshine(GinaK Designs). I masked the fawn and stamped the Bridge. I masked the bridge so I could line up the Curvilinear Road 145F after that I added Pine Tree 196F about 3 times each time stamping it off. I added a small pine branch from a Christmas set on the left side to give the visual look of entering from the left and peeking in at the fawn. My coloring was done with a mixture of sponging, copics, and colored pencils. I added some highlights with a white gel pen. Beautiful scene you've created GF! Love the little fawn! This is drop dead gorgeous!!!!!! Thanks for joining us at Craft a scene this month! Ohhhhhh, I likey, likey, likey those Stampscape stamps! If they are railroad rails, they make a super foot bridge! What a great card! I love how you build your scenery, great colouring! Thanks for joining us at Craft a Scene. I really love your scene! the fawn looks so peaceful by the foot bridge.